Old style Lanikai beach house with separate structure. Main house 3/2 with huge screened-in lanai & deck. "Study" 1/1 with its own yard. + 900sf of storage & workshop space. A diamond in the rough with loads of potential! Dual access from both Aalapapa & Mokulua. Lush tropical landscaping, sprinkler system & photovoltaic. Lots of charm & kama'aina style. 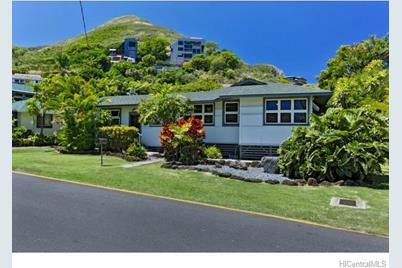 1561 Mokulua Drive #1, Kailua, HI 96734 (MLS# 201332015) is a Single Family property that was sold at $1,525,000 on October 28, 2013. Want to learn more about 1561 Mokulua Drive #1? 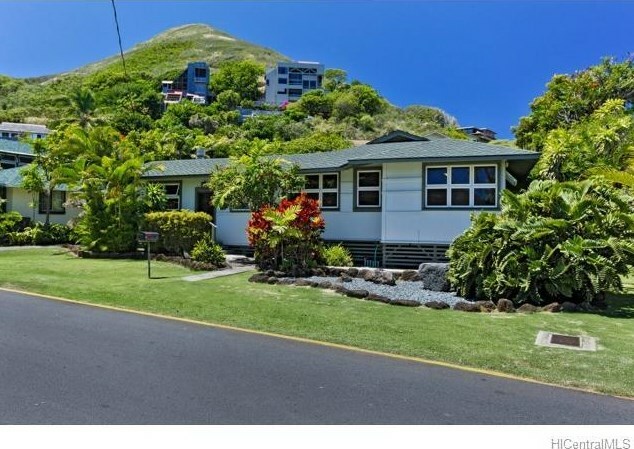 Do you have questions about finding other Single Family real estate for sale in Lanikai? 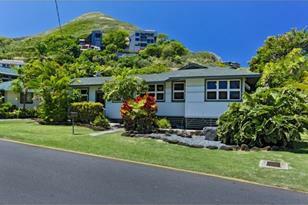 You can browse all Lanikai real estate or contact a Coldwell Banker agent to request more information.